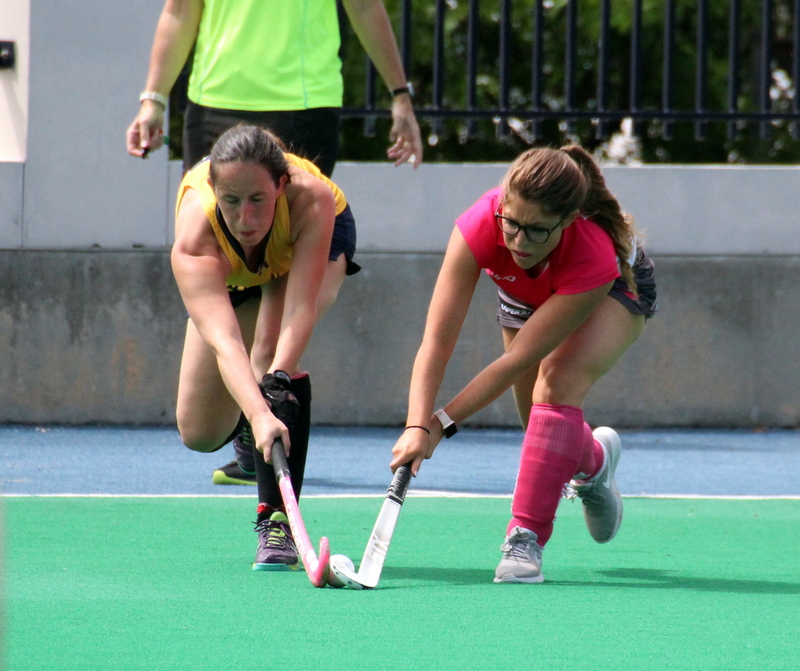 The lone Bermuda Field Hockey game on the day saw the Pink Robins defeat the Canaries 5 – 3. The Pink Robins got two goals off the stick of Jo Heaney, while Kaywell Outerbridge, Emma Ranger and Isabel Roe added a goal each. Nat Rood found the back of the net twice for the Canaries with Sam Davies adding the other. Twenty-two goals were scored in a Bermuda Field Hockey triple-header at the National Sports Center. 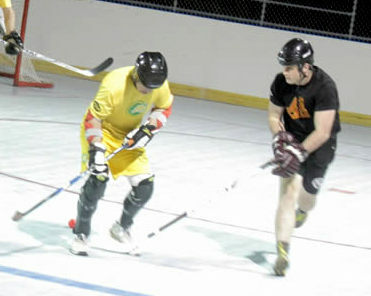 In the opening match the Pink Robins outlasted the Ravens 5 – 4. The Pink Robins would get 2 goals off the stick of Tish Hullinan, to go along with single strikes from Jennifer Chisnell, Elizabeth Stewart and Lexi Di Angelo, while the Ravens got single strikes from Isabel Roe, Maci Aicardi, Jessica Hollis and Jess McClure. The Budgies would next defeat the Canaries 5 – 1, the Budgies got 4 goals from Kascia DeSilva and a single strike from Francesca Cacace, while Antoinette Williams scored the lone goal for the Canaries. The Bermuda Under 21 National team edged the Mixed B Team 4 – 3 in the final game of the day. Alex Godet led the Under 21 National team with two goals, while Isabel Roe and Robbie Patterson added the others, while Heather Sinclair scored twice for the Mixed B Team and Harry Kodiman added the other. The Kelowna Rockets were crowned the Bermuda Ball Hockey League Play-off Champions following their come from behind 4 – 3 win over the Calgary Hitmen. Having drawn the series level at 1 – 1 in game Two, Game Three was all to play for. The Calgary Hitmen took the lead in the First Period as Jeff Morash scored. The Second Period produced two goals as Jacob Marchant scored for the Calgary Hitmen and Ryan Sulley scored for the Kelowna Rockets as the two teams went into the final period with the Calgary Hitmen leading 2 – 1. Marchant would score his second goal of the game that would increase the Calgary Hitmen’s lead to 3 – 1, but the Kelowna Rockets scored three unanswered goals to pull off the second comeback win in a row. Jon Talbot would score twice and Chris Coleman scored the other to pull off the win. The Kelowna Rockets came from 4 – 1 at the start of the Third Period to level the Bermuda Ball Hockey Play-off Final series at 1 – 1 scoring five unanswered goals picking up the 6 – 4 win over the Calgary Hitmen. The Calgary Hitmen would hold a 3 – 1 lead at the end of the First Period with two goals from Ross Rufiange and a single strike from Jacob Marchant, while Ian Beaudoin scored the lone goal for the Kelowna Rockets. Only one goal was scored in the Second Period as Marchant scored his second of the game to make it 4 – 1. The Kelowna Rockets would then get single strikes from Adam Mattatall, Jon Talbot, Ryan Sulley, Shane Matchett and David Provost as they stunned the Calgary Hitmen. 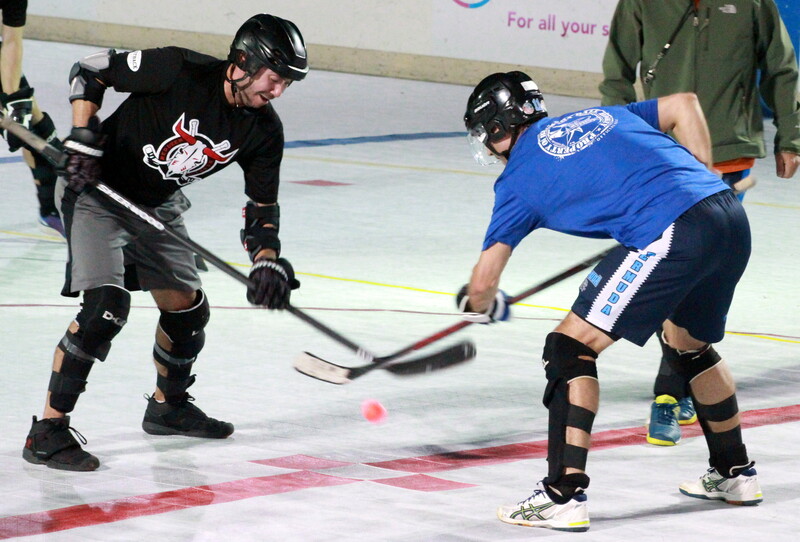 The Ball Hockey Play-off’s have reached the Final with the Calgary Hitmen taking a 1 – 0 lead in the Series after defeating the Kelowna Rockets 1 – 0. The lone goal of this game came in the Final Period off the stick of Jacob Marchant.